Union City Rd, Noland Rd, and Durbin Ln. Some property owned by Jerry Noland, A.C. Sharp, Payne Hatton, Loula Hamilton, Leroy Murphy, R.C. & Billy Thomas, Kermit Patterson, and C.B. Durbin. 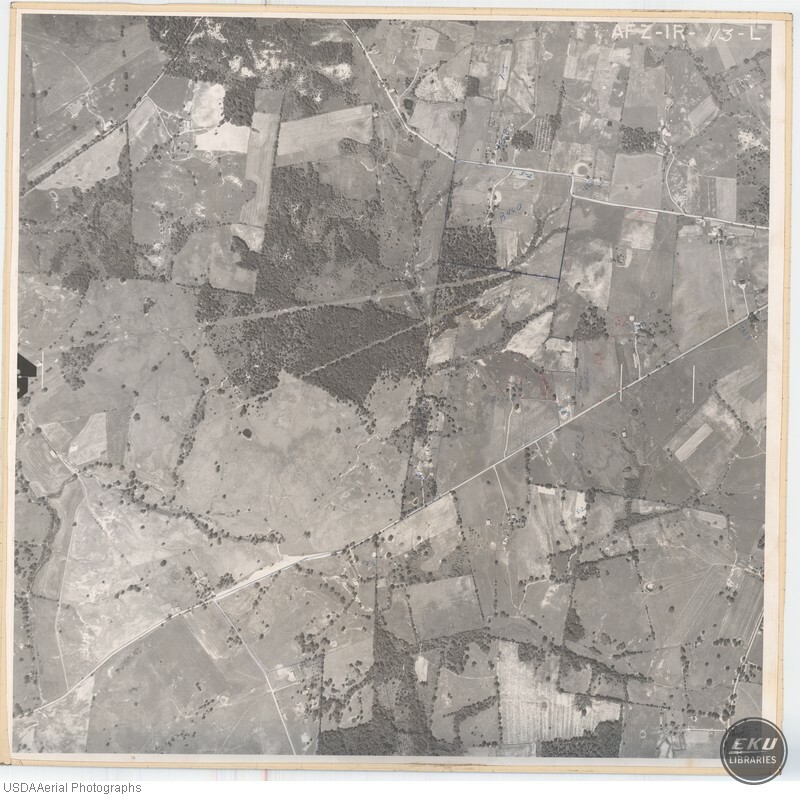 USDA, “Madison County, Close to Lake Reba, Union City, and Waco,” Digital Collections, accessed April 19, 2019, https://digitalcollections.eku.edu/items/show/778.